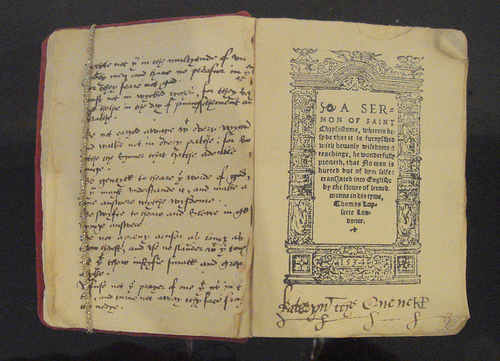 Anne’s possession of banned texts came to the attention of Thomas Wolsey, Lord Chancellor of England, Archbishop of York and Cardinal in the Catholic Church. 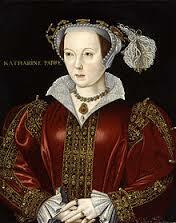 Wolsey as a conservative was against reformists from the start and loyal to the cause of Katherine of Aragon. The relationship between Thomas Wolsey and Anne Boleyn will always be in the forefront of a discussion of the ‘King’s Great Matter’—dissolving his marriage to Katherine of Aragon. Wolsey was not moving as quickly and assuredly towards obtaining the divorce as Anne, and Henry for that matter, would have liked. 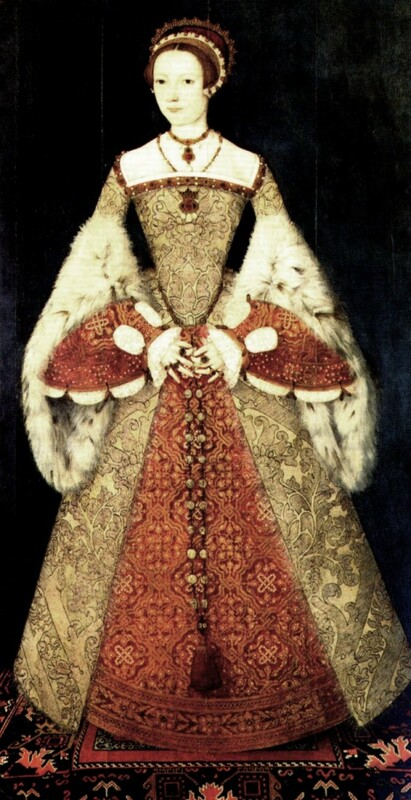 “Anne Boleyn and her friends were not friends of the Cardinal, and the Cardinal had none; the duke of Norfolk, her uncle, hated him, and others were then about the court ready to strike him if they had but the opportunity…” (Sander lxxxi). 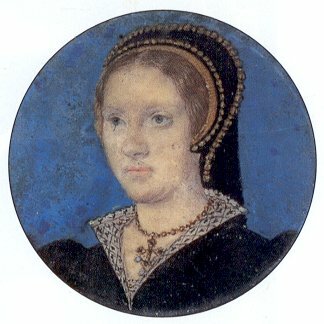 Anne remained cordial up until late 1528 but by October 1529 her hostility combined with the pro-Katherine faction at Court forced Henry to deprive Wolsey of his government offices (Wolsey retained the position of Archbishop of York). 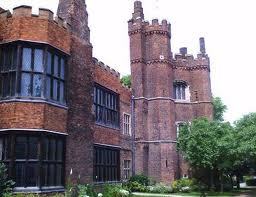 Henry made no further move and when Wolsey was taken ill he sent him good wishes. 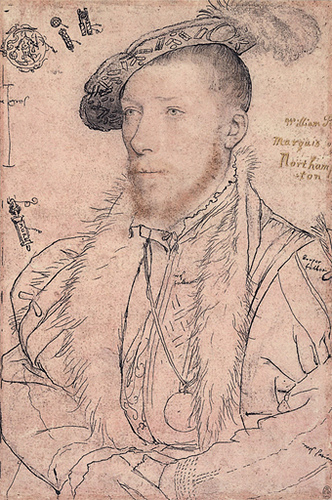 Spanish Ambassador Eustace Chapuys represented the international take on the events in a letter to his Emperor in February of 1530. 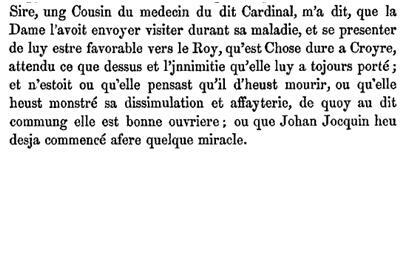 “The Cardinal has been ill, and some say feigned illness, in the hope that the King might visit him. He has not done so, but sent him instead a promise of pardon, on the news of which the Cardinal recovered. 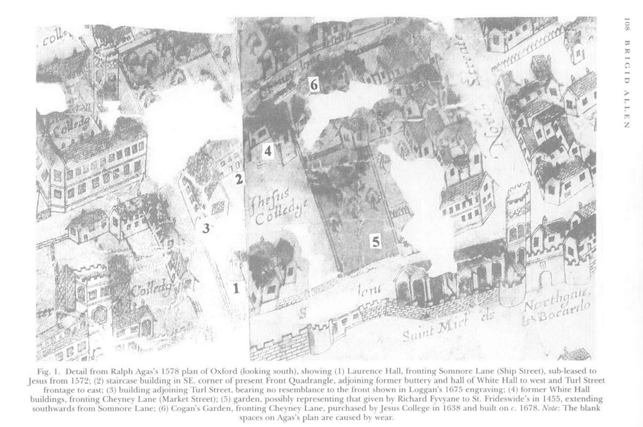 He will receive his patent today, retain the archbishopric of York, and a pension of 3,000 angels on the see of Winchester, for which he is to resign all other benefices. 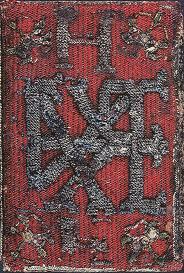 Besides 10,000 angels the King has given him tapestry and plate for five rooms. All the rest the King retains. 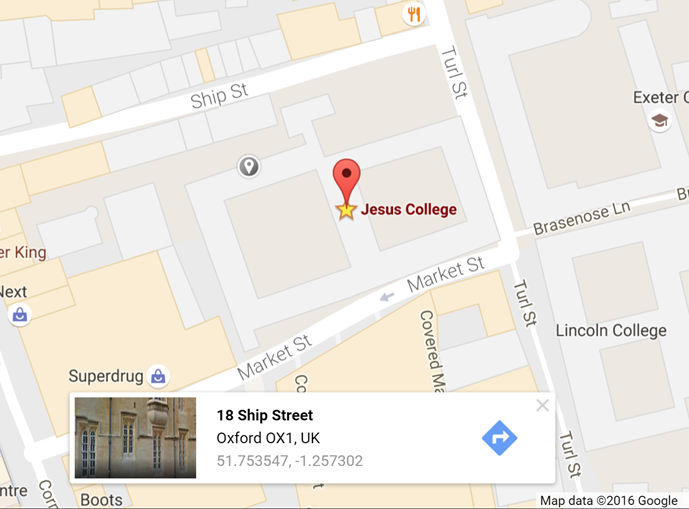 His house in town has been taken by the King, who gives another in place to the see of York. 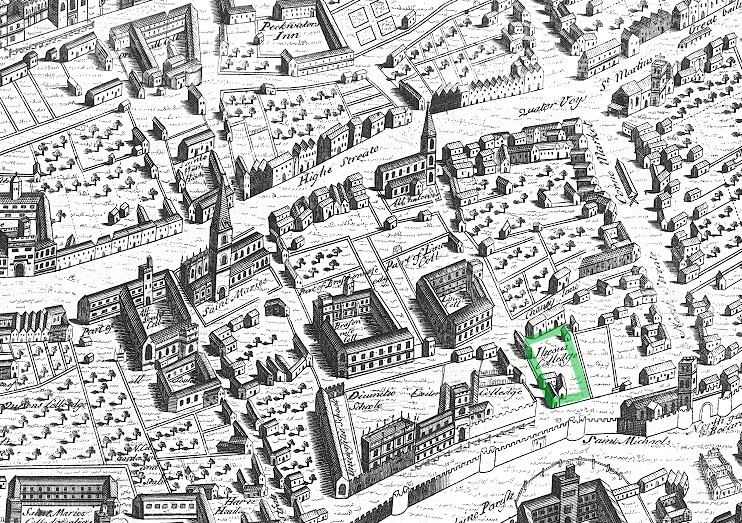 Russell told me that in consequence of some words he had spoken to the King in favor of the Cardinal the lady had been very angry, and refused to speak with him. 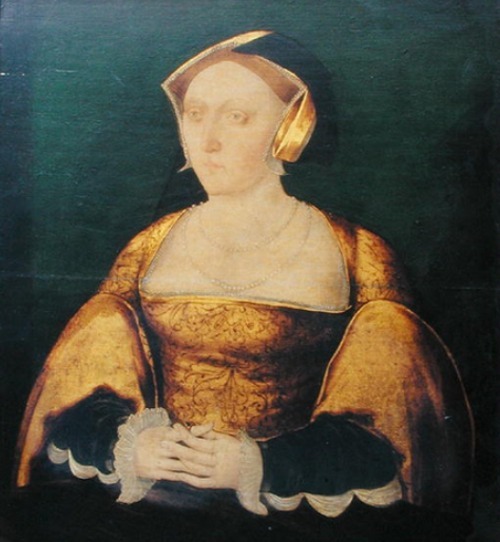 Norfolk told him of her displeasure, and that she was irritated against himself, because he had not done as much against him as he might” (Brewer IV 6199). 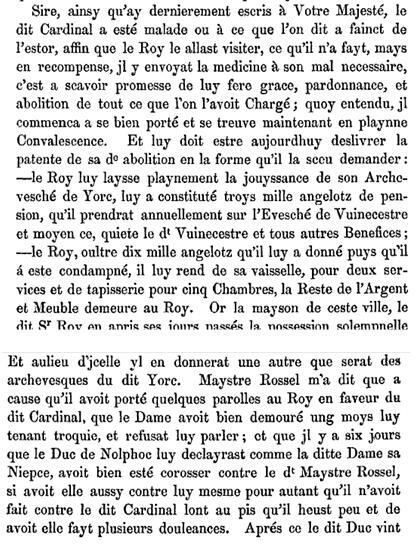 A transcription of the letter Chapuys sent to Charles V explaining Henry’s maneuvering over Wolsey. 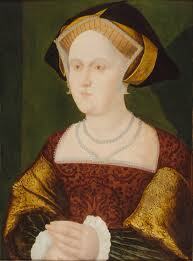 Not to be outdone in the realm of subterfuge, Anne, according to Chapuys, tried to hoodwink Wolsey. “A cousin of the Cardinal’s physician told me that the lady had sent to visit him during his sickness, and represented herself as favoring him with the King. This is difficult to be believed, considering the hatred she has always borne him. She must have thought he was dying, or shown her dissimulation and love of intrigue, of which she is an accomplished mistress” (Brewer IV 6199). 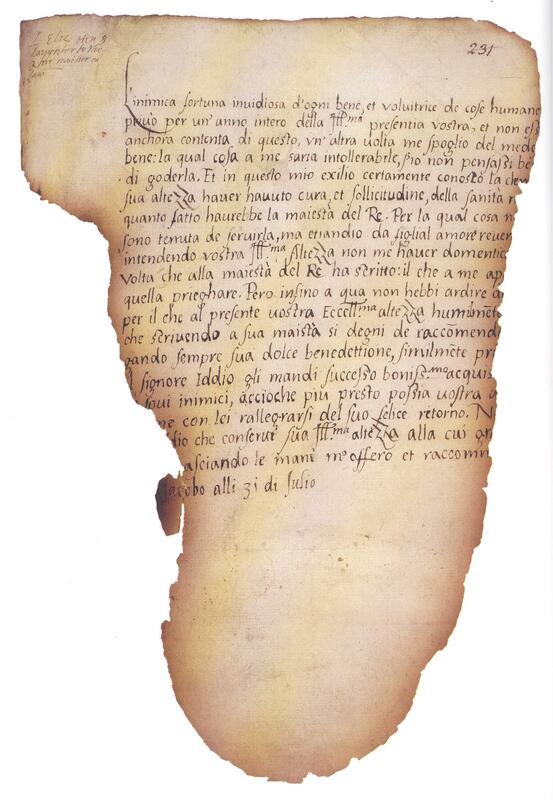 A transcription of the letter Chapuys sent to Charles V explaining Anne’s treatment of Wolsey. 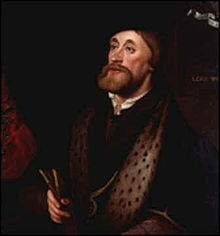 Chapuys’ information was not too far off the mark as seen in a letter Anne wrote to Wolsey in late 1529 or early 1530. She appeared very accommodating as she in her “most humblyst wyse… do thanke your grace for your kind letter, and for yourer rych and goodly present, the whyche I shall never be able to deserve wyth owt your gret helpe” (Cavendish II 254). 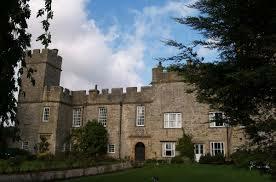 She went on to assure the Cardinal that for all the days of her life there was no one “next to the kyngs grace to love and serve your grace, of the whyche I besyche you never to dowte that ever I shalle vary frome this thought as long as only brethe is in my body” (Cavendish II 254). 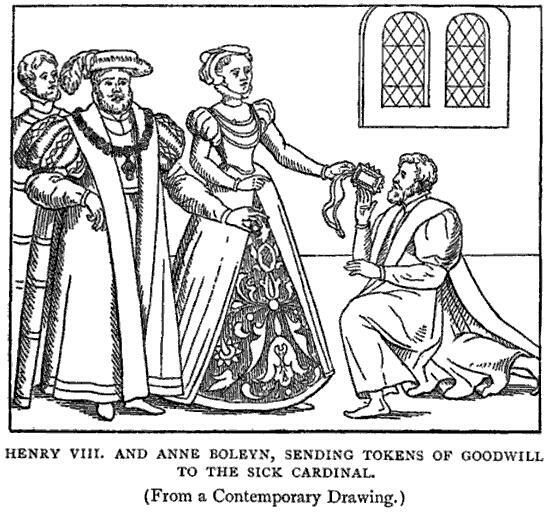 After discussing her thankfulness that Wolsey recovered from his latest sickness “Not doughthyng bot that God has preservyd you…for grete caswsys knwnen allonly to his high wysdome,” Anne approached what must be the main purpose of the letter. She comments on the arrival in England of the Papal legate letting Wolsey know that “as for the commyng of the legate I desyer that moche; and if it be Goddis pleasor I pray him to send this matter shortly to a goode ende” (Cavendish II 254 – 255). 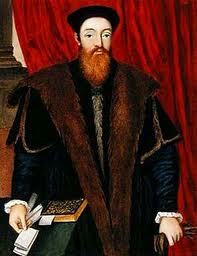 Yet, this type of deception was typical of Henry. After making a move against his enemy, he then attempted a reconciliation. Wolsey was pardoned on February 12, 1530, with the following proclamation: General pardon for Thos. 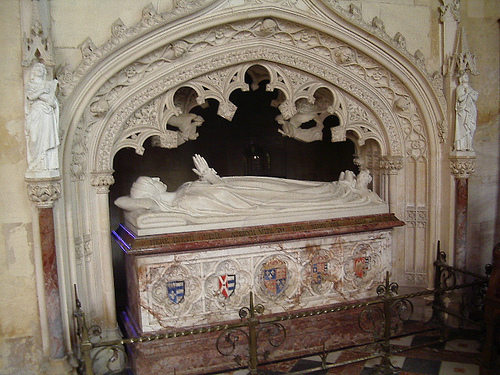 cardinal of York, bishop of Winchester, and perpetual commendatory of the exempt monastery of St. Alban’s, alias late bishop of Bath and Wells, alias late bishop of Durham, alias late chancellor of England and legate de latere of the Apostolic See, alias sometime bishop of Lincoln (Brewer IV 6213). Wolsey credited the hand of Thomas Cromwell, Chief Minister, and thanked him for his handling of the pardon with the “Kyng in allottyng and appoynttyng of my p[ardon] … yf he lyste. No man can do me more goode and yo[u] … your sylf referre that hys oppynyon was that I shuld [have no] lesse then 4,000l. 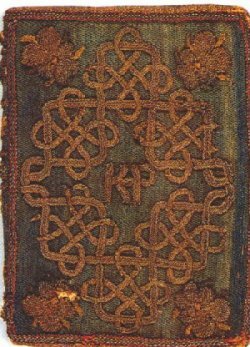 yeerly to lyve with, wych myn … degre consyderyd ys with the lest, I cowde nat forbere [putting him] in remembrance hereof, remyttyng the betteryng ther[eof to your wisdom] and good handelyng” (Brewer IV 6204). Wolsey assured Cromwell that “Myn only comfort, at the reverens of God leve me not nowe, for yf ye do I shal nat longe lyve in thys wrechyd world. Ye woll nat beleve how I am alteryd, for that I have herd nothing from yow of your procedyngs and expeditions in my maters” (Brewer IV 6203). Cromwell, the man who would shortly conduct the inventory of goods Wolsey must forfeit to the King, received another letter from Wolsey in which the Cardinal stated that his “comfort & relief I wold have your good sad, syscret advyse & counsell” knowing that Cromwell was working on “sertyng thyngs requyryng expedicion…on my behalf to be solycytyd” (Cavendish II 255-256). Wolsey wrote to Secretary Stephen Gardiner about the assistance he expected from “my trustyng frend, Thomas Cromwel” (Cavendish II 264). 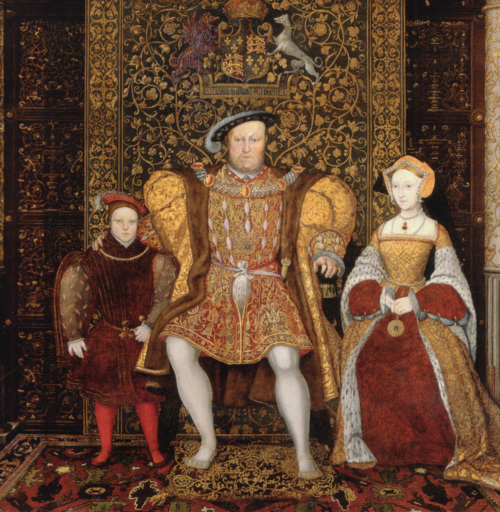 This was trust misplaced, as the pragmatic Cromwell knew where his loyalties lay–with Henry VIII and Anne Boleyn. 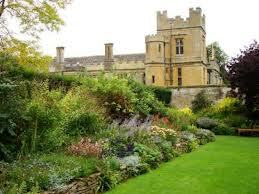 Moving quickly, Cromwell acquired the chattel goods of the former Lord Chancellor. Issuing a decree that Wolsey “having been convicted of various offences against the Crown and the statute of provisors 16 Ric. II., whereby all his property was forfeited. Also grant of all sums of money and goods” (Brewer IV 6214). Below is the very thorough patent for the recall of Wolsey’s property. 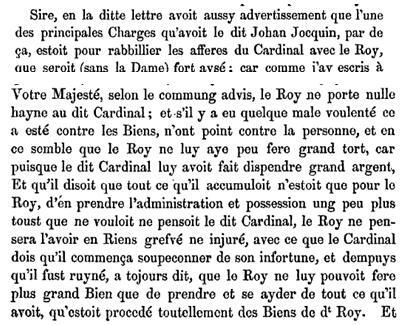 “The money, goods, and chattels given by the King’s grace to the lord Cardinal, whereof mention is made in the King’s letters patent hereunto annexed. First, in ready money, 3,000l. Item, in plate, 9,565¾ oz., at 3s. 8d. the oz., amounteth to 1,753l. 3s. 7½d. Item, divers apparel of household, as hangings, bedding, napry, and other things, as appeareth by the inventory of the same, amounting in value by estimation 800l. Item, in horses and geldings, 80, with their apparel, valued by estimation 150l. Item, in mules for the saddle, four, with [their] apparel, valued by estimation 60l. Item, in mules for carriage, six, with their apparel, valued by estimation 40l. Item, in lynges, 1,000, valued by estimation 50l. Item, in cod and haberdynes, 800, valued by estimation 40l. Item, in salt, 8 way, valued by estimation 10l. Item, in implements of the kitchen, as pots, pans, spits, pewter vessel, and other things necessary for the same, valued by estimation 80l. Item, 52 oxen, valued by estimation 80l. Item, in muttons, 70, valued by estimation 12l. Item, the apparel for his body, valued by estimation 300l.—Sum total, 6,374l. 3s. 7½d.” (Brewer IV 6214). 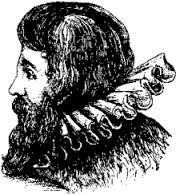 Again, Spanish Ambassador Eustace Chapuys reported the turn of events to his King. “One object … was to reinstate the Cardinal in the King’s favor, and, but for the lady, this would be easy, for it is thought the King has no ill-will to the Cardinal. His only wish is for the Cardinal’s goods; and he is not very far wrong, for the Cardinal has spent very large sums of money, and said all he accumulated was for the King; and to take administration of it before the time was not much offence; considering also that the Cardinal, since he began to suspect his fall, and since his destruction, has always said that the King could not do him any greater good than help himself to all that he had. As a proof of the King’s having no ill-will, I am told the King did not wish the Cardinal’s case to be determined by Parliament, as, if it had been decided against him, the King could not have pardoned him” (Brewer IV 6199). A transcription of the letter Chapuys sent to Charles V explaining how Anne influenced Henry’s dealings with Wolsey. 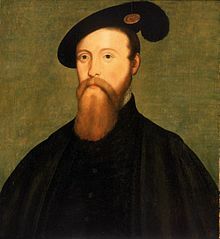 Characteristically of Henry VIII’s Court, the pardon, the apparent reconciliation and Wolsey’s action of handing over his goods and even his residences of Hampton Court and York Place (which became known as the Palace of Whitehall) were not enough to save him. Previously Henry had trusted Wolsey completely as observed by the Venetian Ambassador Lodovico Falier “he was made Bishop and Cardinal, with papal power. Having achieved so high a position, the King and kingdom were in his sole hands, and he disposed of everything in his own fashion as King and Pope. Very great respect was therefore shown him by all the Powers, whose affairs were always negotiated with his right reverend lordship” (Brown IV 694). 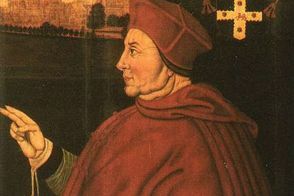 Regardless of his previous powers to regulate the affairs of England, Wolsey was arrested in November 1530 for treason on the grounds that he was communicating with the Pope and the French against the policies of Henry VIII. 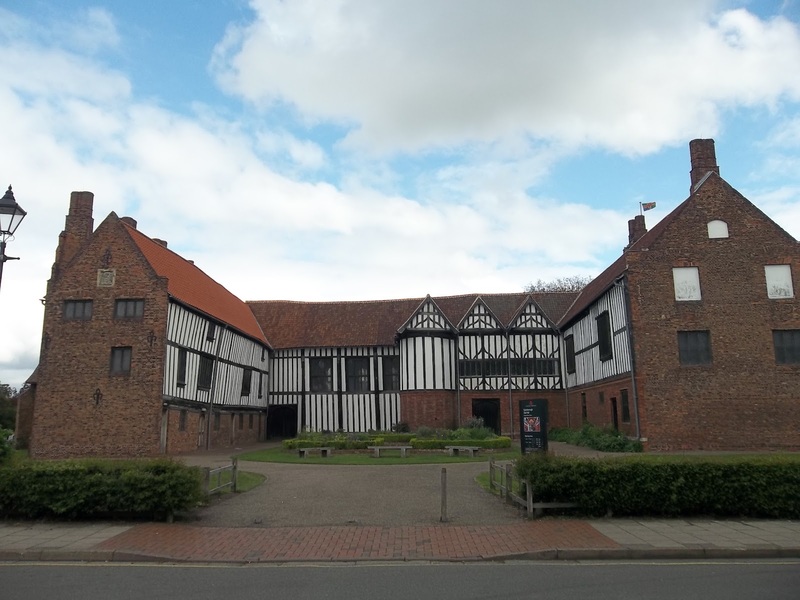 On his journey from Yorkshire to face the charges against him, Wolsey had “waxed so sicke” (Cavendish I 311) when he reached as far as Leicester Abbey he proclaimed, “Father Abbot, I am come heither to leave my bones among you” (Cavendish I 313). Wolsey did die while at the Abbey and the words he spoke on his deathbed showed the regret for the life he had led and the loyalties he had kept, “if I had served God as diligently as I have done the king, he would not have given me over in my grey hairs” (Cavendish I 320).